Book your next upland hunting adventure now! Established in 2002, Faeth's Fowl Play is an upland hunting preserve consisting of 715 total acres of beautiful rolling plains, timber and marshes, 400 in preserve and 315 wild. We have established and maintained the ideal habitat for quail, pheasant and chukar which are now thriving here in the wild. Preserve Season in Iowa is September 1st through March 31st. Our family has enjoyed hunting this century farm for over 125 years and now we'd like to share this Sportsman's Paradise with you. The terrain is hunter friendly being mostly flat with light, moderate, and heavy cover. 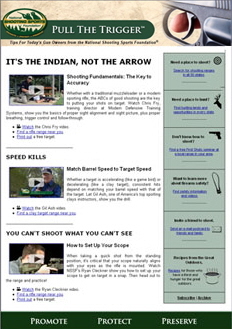 We cater to hunters with disabilities and to hunting families with children. With top quality hunting dogs and friendly guides as well as field transportation and bird cleaning services, we are set up to accommodate your specific upland hunting needs. 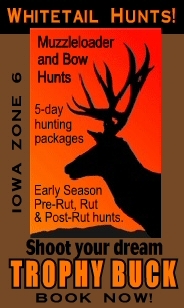 You can also get your Iowa preserve hunting licences right here on site. Before and after every hunt we offer a friendly atmosphere in a small club room where bird hunting stories are told and new friends are made. Come visit Faeth's Fowl Play, your next upland hunting destination and do some gool ol' Iowa pheasant hunting! We are also offering Whitetail Deer hunting for muzzleloader and bow seasons in Iowa's best whitetail deer hunting area, Zone 6. We offer 5-day hunting packages which include accommodations for early season, pre-rut, rut, and post-rut whitetail hunts. Your trophy Whitetail buck is out there somewhere and is waiting for you at Faeth's Fowl Play! 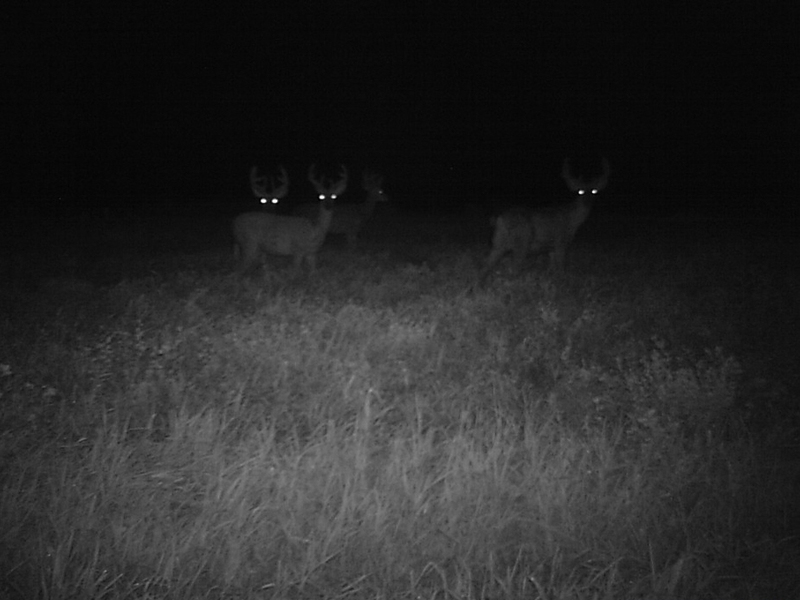 Several bucks were captured on film recently by our scouting camera. Copyright © 2017 Faeth's Fowl Play. All rights reserved.